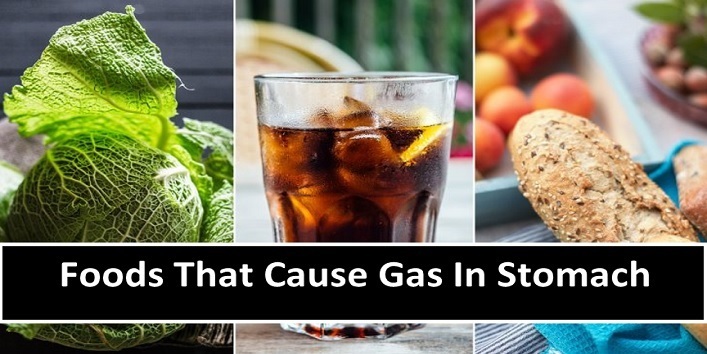 Gas is one of the most common problems faced by masses and no one is immune to it. But sometimes it drags you to a situation where you can occupy by embarrassment because of this. So, before this problem embarrasses you, get to know about the foods that you should avoid keeping your intestinal tract clear. 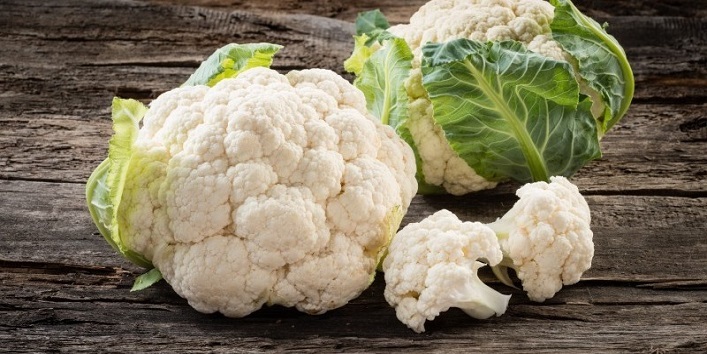 Cauliflower is a cruciferous vegetable which causes flatulence (formation of gas). When it is consumed in excess a bad smelling gas is released because it contains compounds which are rich in sulphur and oligosaccharides. 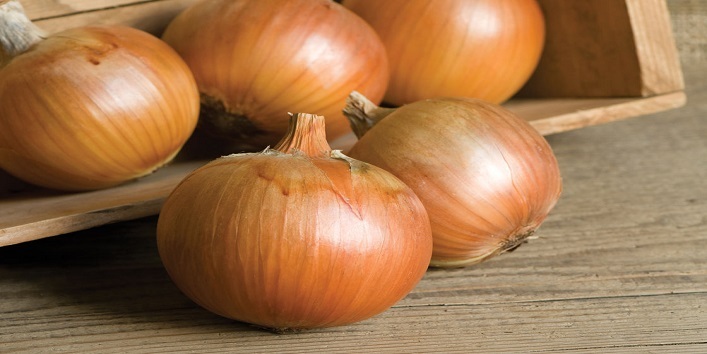 Avoiding onions can reduce the amount of gas in your stomach to an extent. Onions contain sugars like fructose which is not properly absorbed in the small intestine and it is passed to large intestine which later leads to gas formation. 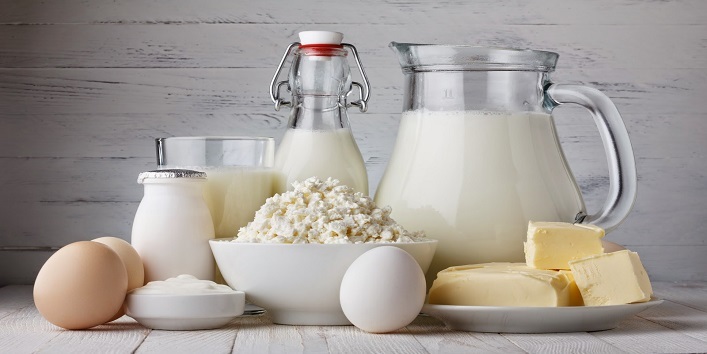 Dairy products contain lactose which can be a big trouble to the stomach. Lactose basically is a form of sugar which found in all dairy products. And there is an enzyme Lactase which is needed to digest this sugar. Some people suffer from deficient production of lactase which later leads to the gas formation and bloating. 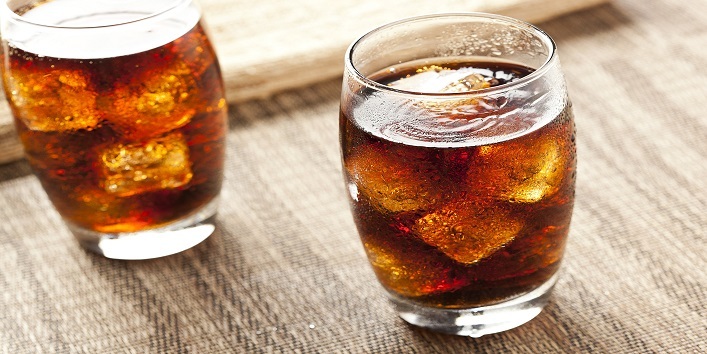 Carbonated drinks can easily cause gas production because of carbonation that makes you4r stomach lining irritated and secondly fructose which also causes excess gas formation. 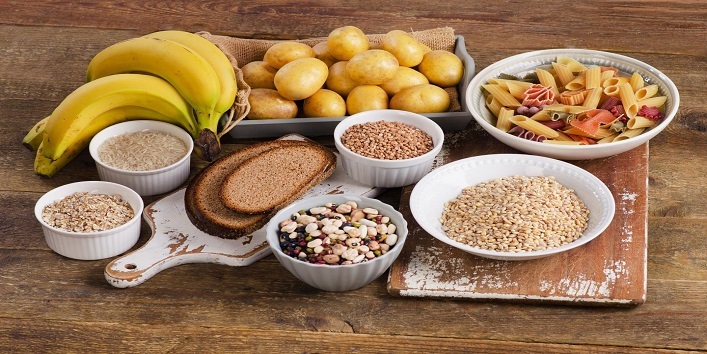 If you consume excess starchy foods like rice, pasta, and bread then it leads to excess production of gas in the stomach. These foods broke down easily into sugar and then they are not digested properly in the intestinal tract which later leads to gas formation. 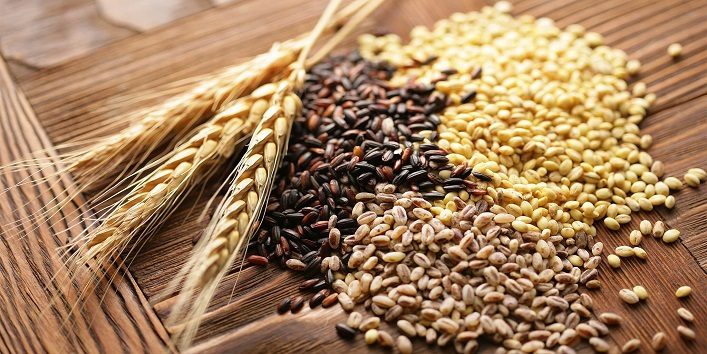 Whole grains are considered as a good food for health but excess consumption of it can cause a lot of trouble. It contains a large amount of fibre which is difficult to digest and further leads to flatulence. 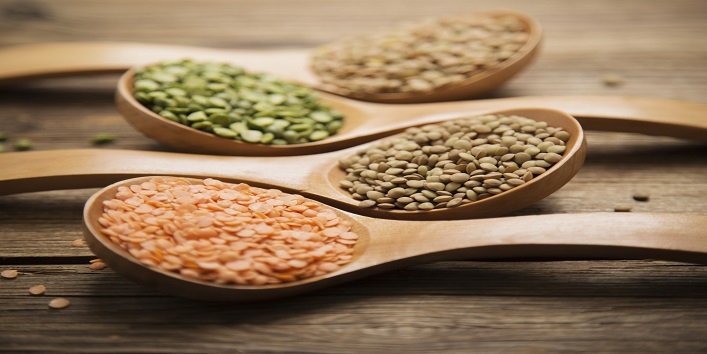 Lentils which are also known as legumes are rich in fibre, proteins, minerals, and carbohydrates. And people are sensitive to digest fibre which later causes flatulence. But if you soak them overnight before consuming it then it can help in avoiding gas.